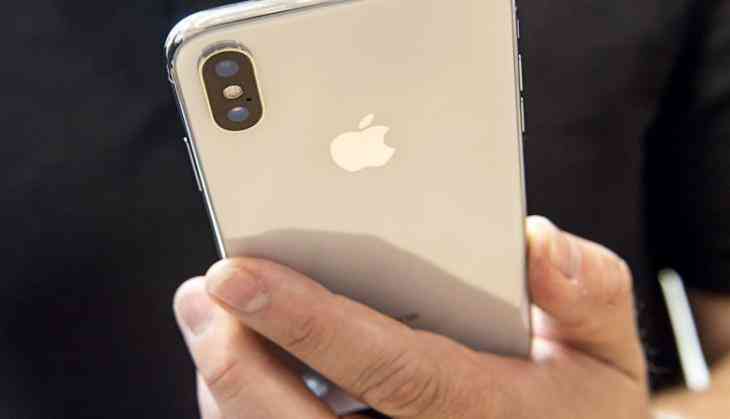 Apple iPhone sales are ready to see a fall for the first time in four years, industry research firm Counterpoint said on Saturday. The company's struggle to break through with India's 1.3 billion consumers swung more sharply into focus this week after Apple blamed a disappointing set of sales forecasts on a handful of big emerging markets. "iphones have gone costlier and the features and specs aren't that compelling. The install base of android has grown vastly; the new customer base (for Apple) is not coming."